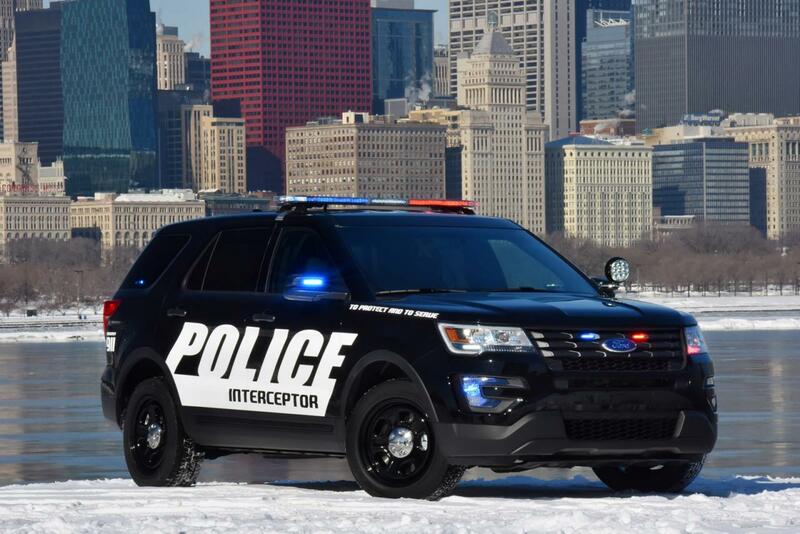 Ford decided to release details and photos on the 2016 Police Interceptor Utility, a model that will be seen at Chicago too. 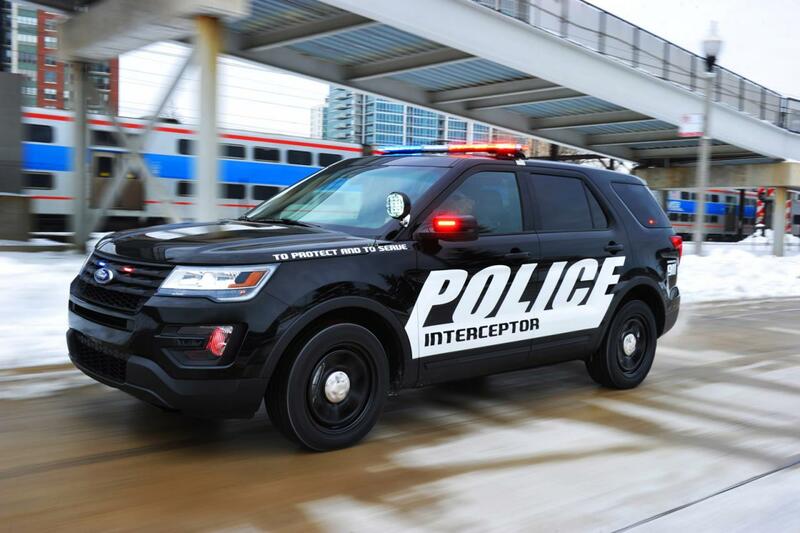 Under the hood, the patrol car packs a 3.7-liter V6 producing 304 horses and 378 Nm of torque linked to a six-speed automatic transmission. A more powerful 3.5-liter V6 EcoBoost with 365 hp and 474 Nm of torque is also available. The new transmission has now a special Pursuit Mode which improves the shifting when needed. 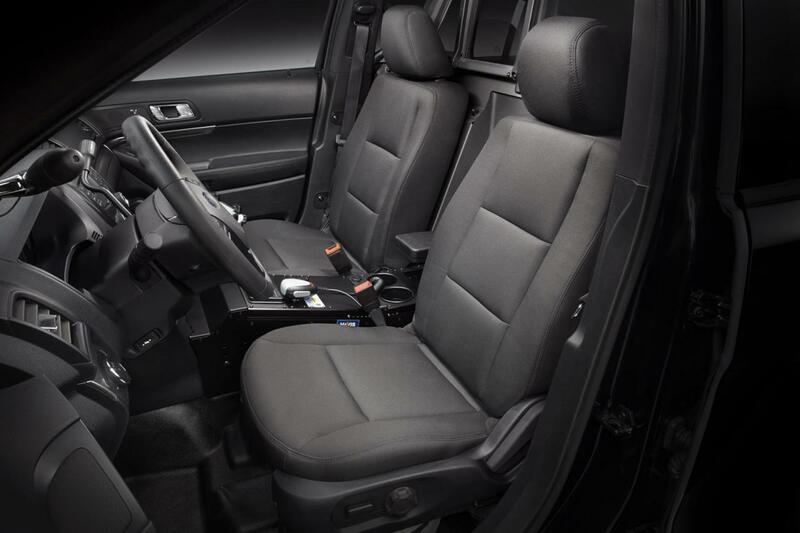 When the bandits, the transmission returns to the normal mode where it focuses on good fuel consumption. At the exterior, the new model has revised bumpers, new headlights and a bunch of lights. 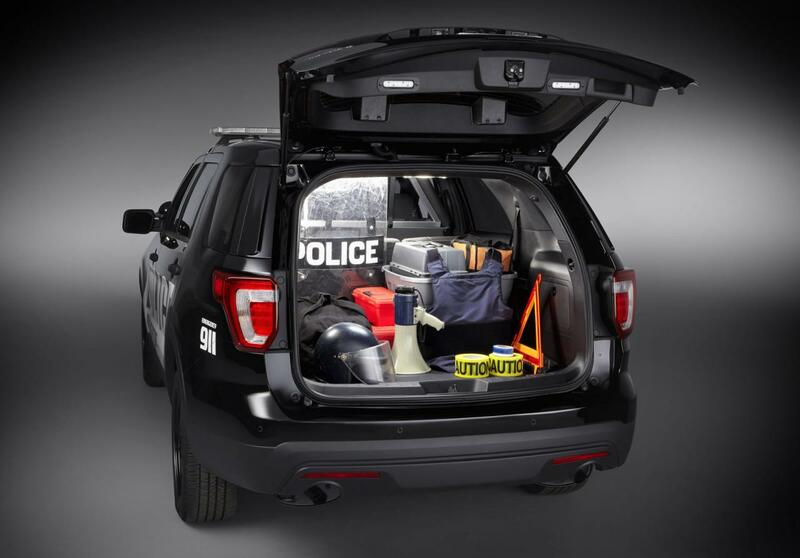 Inside, Ford fitted the car with a new instrument panel, a four-inch display and a new Surveillance Mode system. 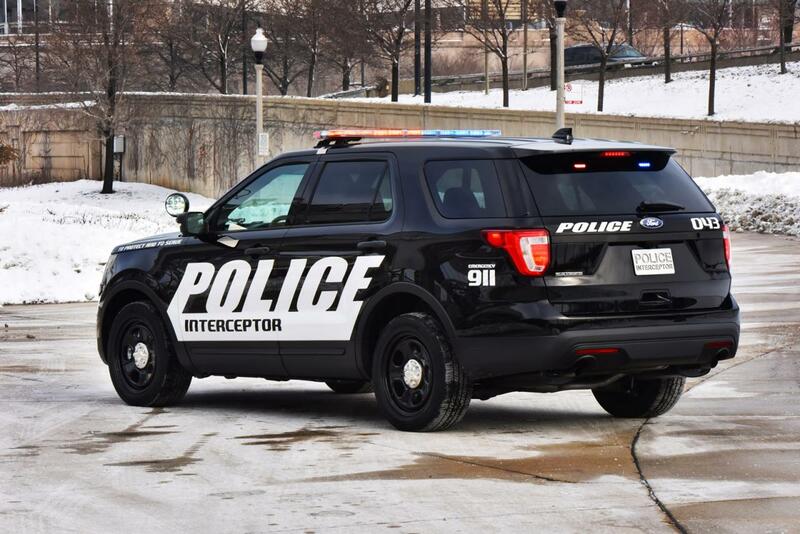 More details on the 2016 Ford Police Interceptor Utility will be released in the coming days, after Ford unveils it at Chicago.